When travelling across the country in a motorhome, you’re bound to find yourself in locations that are off the grid with no access to electricity. 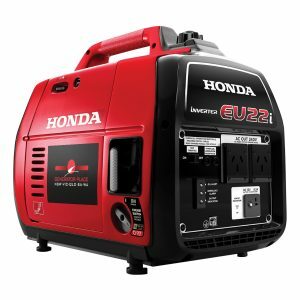 Whether you only want to rely on the essentials or you’d rather enjoy the creature comforts of home while on vacation, having a motorhome generator on hand is a must to keep you powered day and night wherever you are. 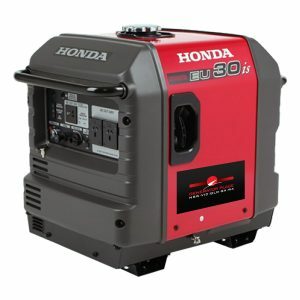 At Generator Place, you will find the latest range of Honda Generators to suit all your motorhome requirements such as the EU30i and EU65i which allow you to have a full alternate power supply with the option of being able to remotely control the generator from inside the comfort of your motorhome. 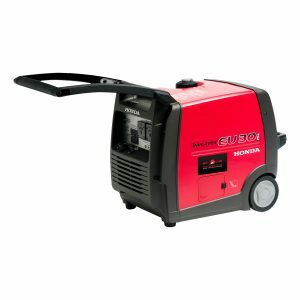 Need help choosing the right motorhome generator for you? 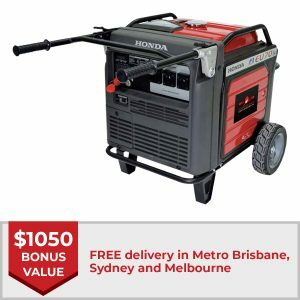 Call us today on 1800 442 447 for expert advice on motorhome generators. Read more here.